Morgantown Criminal Defense and DUI Lawyer Frank Walker of Frank Walker Law is pleased to announce a sponsorship agreement with Morgantown Designated Driver Service – DUB V Safe Ride. The unique agreement partners a Morgantown DUI Attorney with a service aimed at preventing DUI’s by providing safe and responsive transportation service in the Morgantown area. 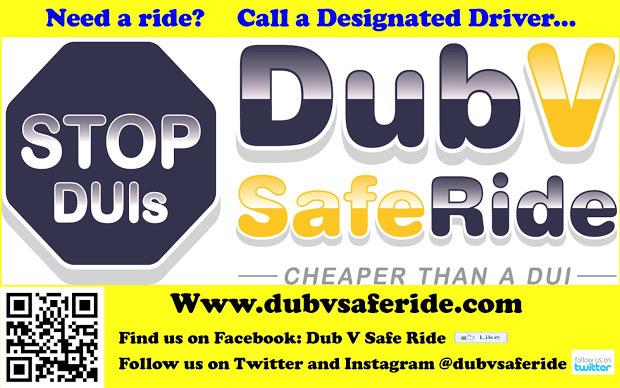 For more information about the DubV safe ride service, please visit http://www.dubvsaferide.com/ to learn more about the company or download the mobile app.